Earlier this year Gareth Emery, Standerwick and Hailene released the emotionally riveting Saving Light, which became the first trance track to reach Number 1 on Beatport's Overall Chart in five years. 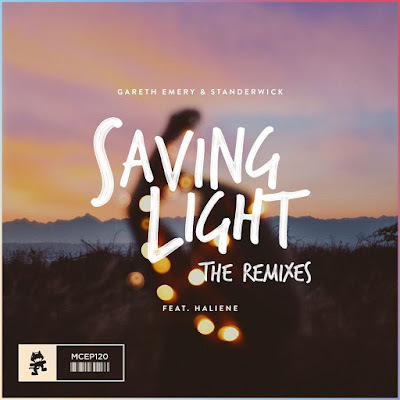 Now Notaker has given Saving Light a dark remix fitting for its heavy subject matter, which was originally Gareth's personal tribute to the devastation brought about by bullying. Stream it below! I am very honored to get to remix this one for Gareth. Hearing the anti-bullying message associated with the record really struck a chord with me being that I was bullied a lot through middle school and high school. Having that experience really made it easy for me to put a lot of emotion and feeling behind this record.